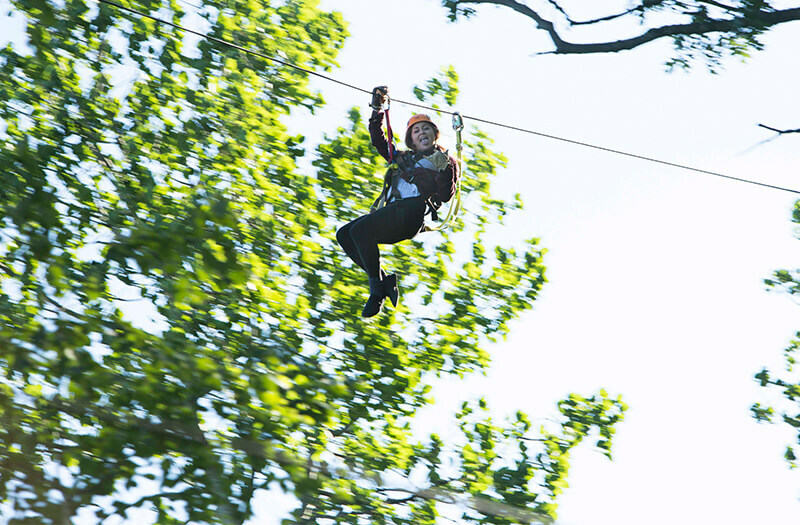 Camps don’t get better than this! 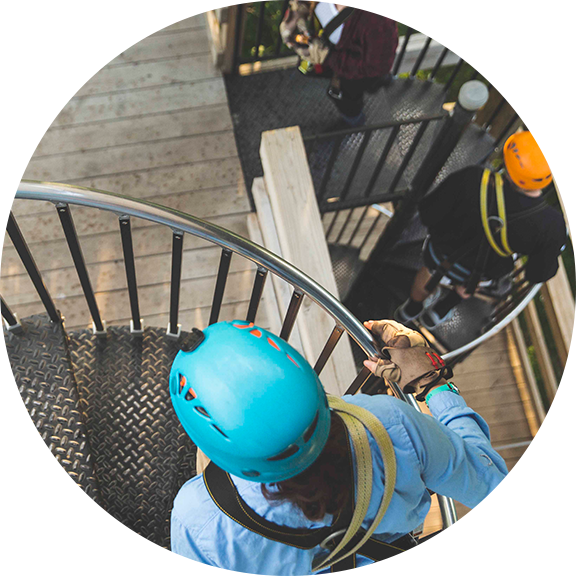 Soar up to 175 feet above the beautiful Minnesota River Valley! 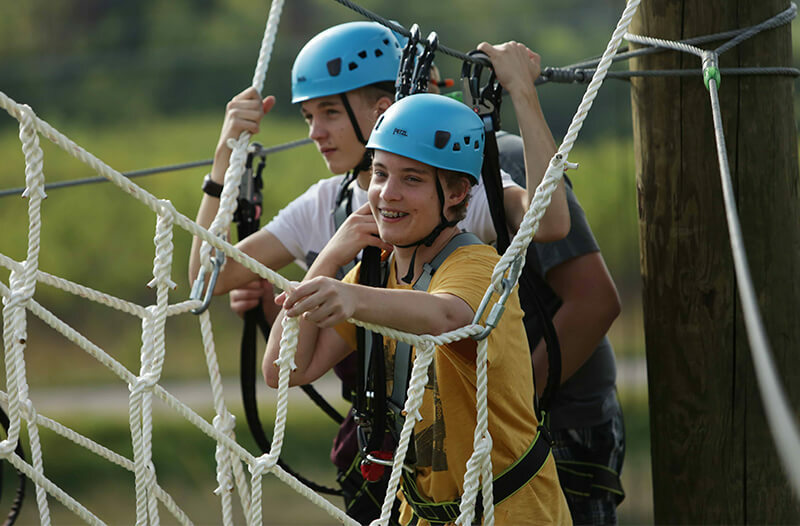 This 3-day, co-ed camp teaches leadership, cooperation, trust, self-confidence, personal responsibility & individual growth. 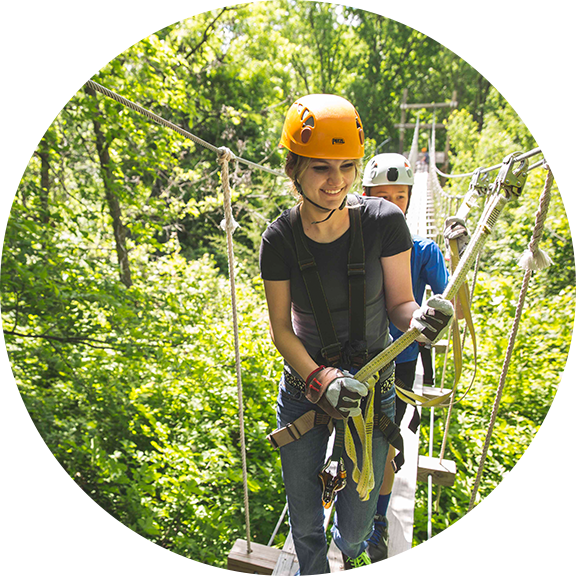 Enjoy new friendships, learn new skills, and gain a new appreciation for the outdoors. 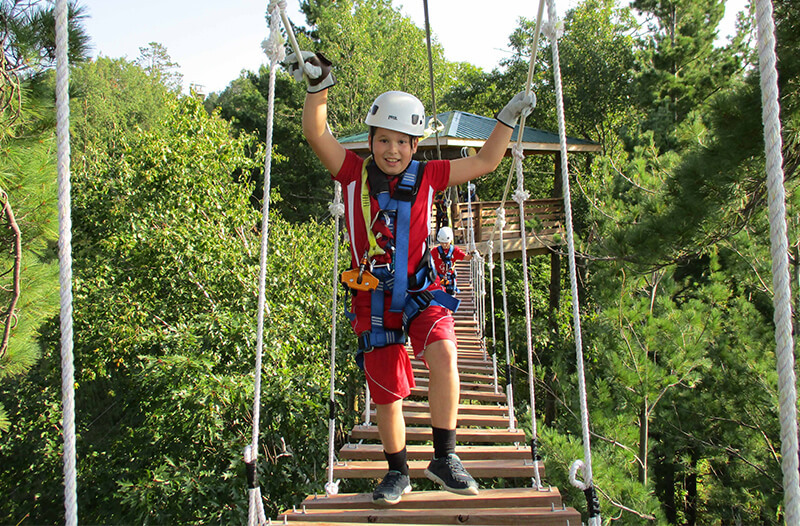 We will have a minimum of 5 campers and maximum of 10 campers. 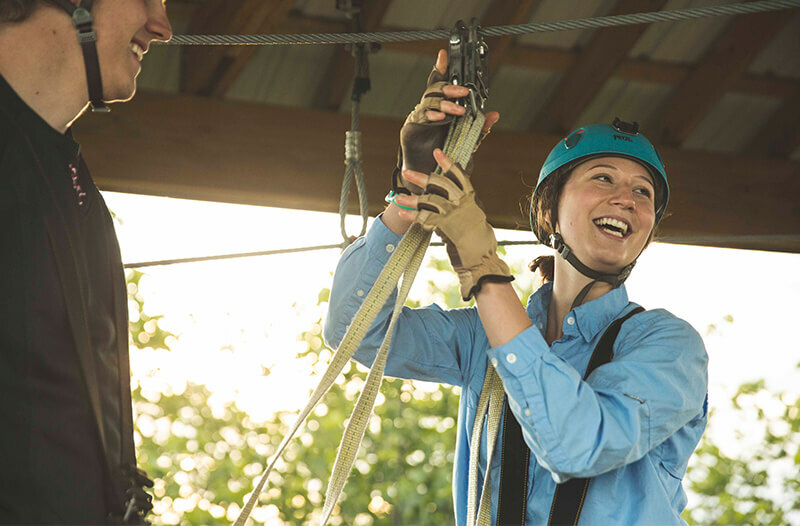 Zip on the canopy tour and learn the basics of becoming a sky guide. 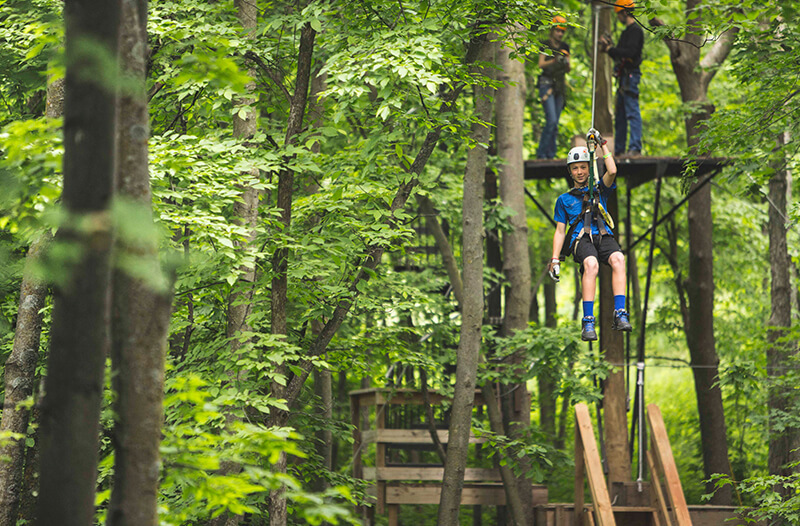 Challenge yourself on the 3-story, 45-element Adventure Park. 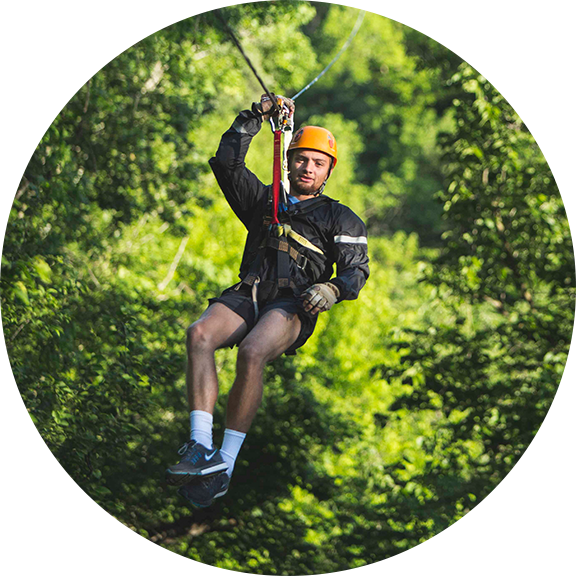 Enjoy fun challenges for all levels of outdoor experience. Please call 952-260-2098 or email [email protected] with any questions.